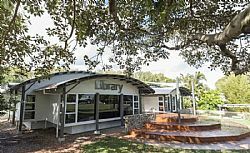 Access is available to a large collection which includes books, magazines, newspapers, DVDs, audiobooks and eResources. 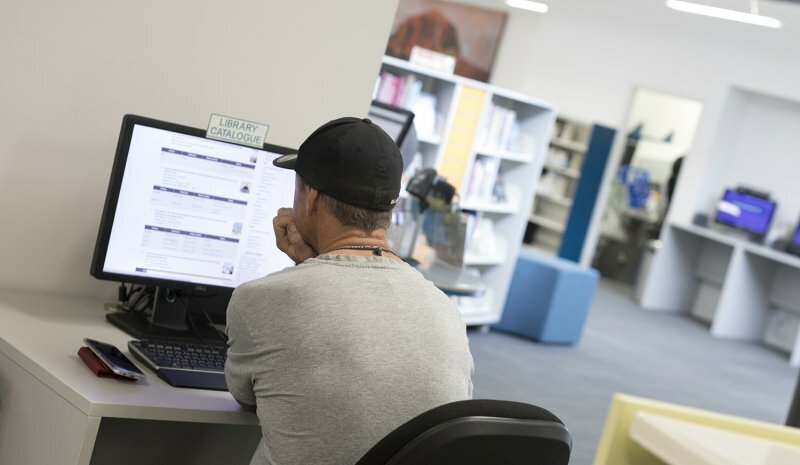 Public computers available to access the internet. Free Wi-Fi. 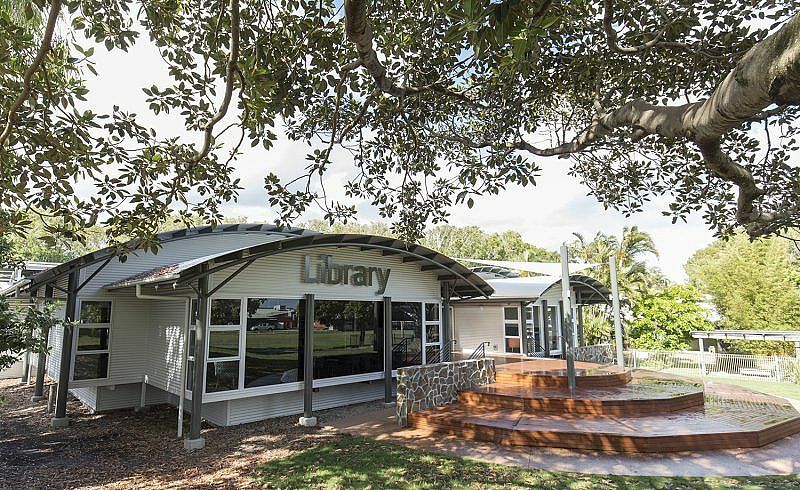 The Library is sited in Morgan Park, behind the Coolum Community Centre in Park Crescent, Coolum Beach.